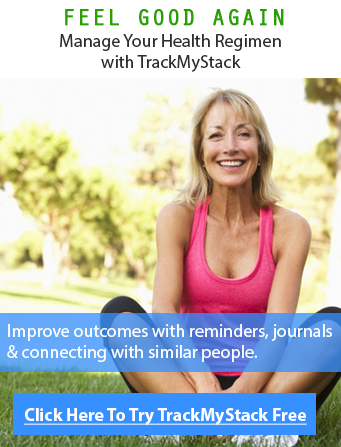 We have written many articles about smart pills that improve your memory and prevent cognitive deterioration. We have also written about many preventative measures to address such concerns. However, we have never compiled a list of the top 3 best brain pills that we recommend. The list below has wide consensus on providing cognitive benefits to just about anyone. We breakdown our Top 3 Smart Pills that the team here takes on a regular basis with results. The criteria takes into consideration these items: overall bang for your buck, minimum amount of side effects, maximum efficacy, ability for synergistic effects (stacking), ability for a measurable change to be quantified and research. When buying Vitamin B please take a look to make sure the daily values are sufficient, the below seems like a good starting point, yes they seem very high but as a water soluble vitamin, any excess will be flushed out so fear not. Additionally, take a look at the actual vitamins inside, notice that they end with *ate? This generally signals that they are more bioavailable (they can actually be absorbed by your body). 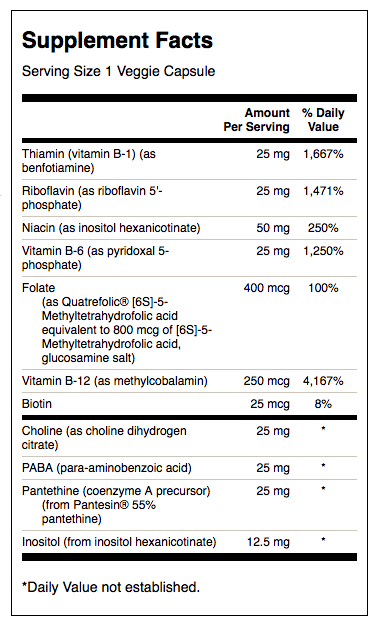 The last point is that it covers the full gamut of the B-vitamins in the correct ratios, this gives you “comprehensive coverage” as opposed to overloading with just Vitamin B-12 that most consumers do. Sometimes vitamins can be potentiated better with the help of other vitamins and nutrients and thats what this Vitamin B complex does. Consider searching and purchasing Vitamin B complex from here. 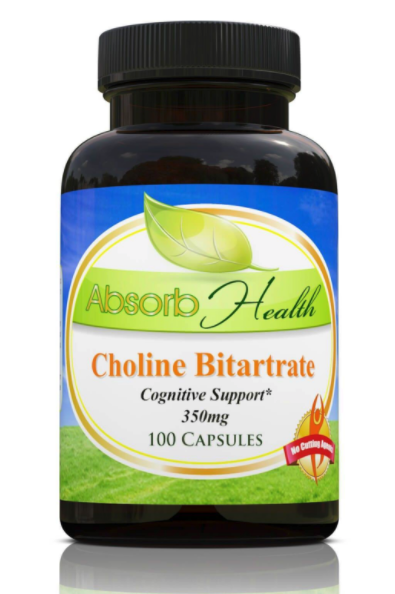 As you can see choline is also included in the above Vitamin B complex, but incase you weren’t able to purchase one that has it, we recommend supplementing more of it alongside. Additionally we prefer Uridine (which can be expensive). 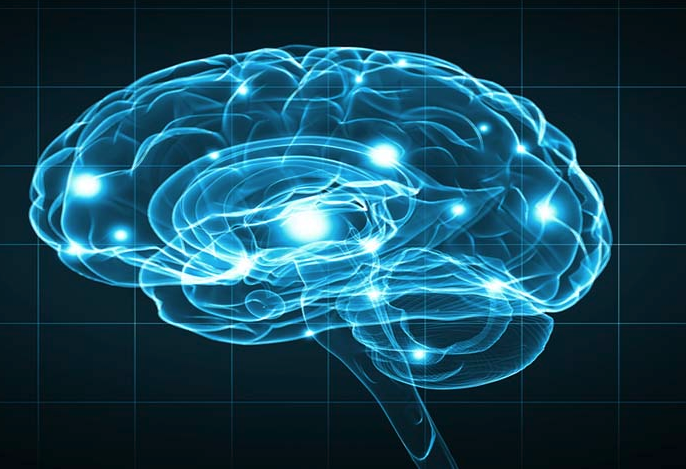 Uridine will help you with memory/recall, ability to pay more attention and neuroplasticity. If you want a cheaper alternative that is not as “potent” as Uridine or if you can’t find Uridine, consider choline bitartrate. With this “raw” ingredient your brain can create more acetylcholine which helps with memory formatting and motor function in the brain. There have been countless studies done that show it increases concentration by 19% in seniors and up to 60% for healthy individuals. If you are interested in this supplement, try this recommend source. Why Should you supplement Uridine? The main way Uridine is useful for us is that it breaks down into another choline (Phosphatidylcholine). Uridine is also responsible for helping increase dopamine levels in the brain, which is responsible for increasing motivation/mood and helps you focus. The reason we mention Uridine and a choline source together is because Uridine is a prodrug of CDP Choline. Which means a part of Uridine is converted into Choline when taken together. The results are synergistic and serves to be a better option combined. Buy it by clicking here from our trusted vendor. Fish oil has been consumed as a overall health supplement by everyone around the world. It is especially useful when it comes to cognition and mood. It helps boost cognition, memory, learning, and reduces inflammation and helps grow new brain cells. It is known to be safe, it is also not too expensive when bought in large bottles and is very readily available. Fish Oil’s provide Omega-3 fatty acids, the brain loves this type of fat (it also loves Coconut Oil, or MCT Oil). What do you need more of EPA or DHA in Fish Oil? However, when supplementing fish oil for cognitive purposes look for oil that is higher in DHA than EPA. Most lower grade fish oil contains higher levels of EPA, but it is the DHA that will benefit you more. DHA is also good to manage depression, anxiety, and for paying attention. DHA just happens to be the grey matter that exists in our brains, and thus having adequate amounts of it also helps prevent neurodegenerative diseases potentially. The daily dose we recommend is 1,000mg of DHA in your fish oil capsule. Some recommend skipping Fish Oil and going the vegetarian route which provide DHA from algae, and that is okay as well! To get Fish oil for free with the order of any of the other supplements, click here. If you are looking to shop for the Algae version click here. 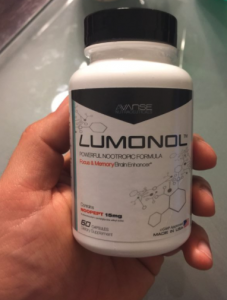 This is a bonus supplement we decided to the add to the list as we have tried and tested Lumonol previously and definitely thinks it should belong in everyone’s cognitive war-chest. If buying 3 of the other supplements together is not for you, you may buy a pre-stacked supplement like Lumonol which provides all of the benefits and more in one. Their site has over 1,000 positive testimonials from past customers and even we have hundreds of stacks on our platform by users of Lumonol who have reported instant cognitive improvements. You may see the entire list of supplements in this pre-made stack here. You may additionally order it from here with our discount, it will set you back about $35 for one month’s supply and could be cheaper than buying all 3 of the above. Additionally, you may also read our comprehensive review of lumonol here. This is by far our top recommendation for its total ingredients, results and safety profile. So, What is the best smart pill in the market? It depends on what you need and what you want. If you would like to go with over the counter solutions that have been tested and provide preventative health benefits to your brain, we recommend Fish Oil, Uridine and Vitamin B complex taken together. If you are a college student and need a instant boost for studies, take these three together with a cup of coffee. If you are a stock trader, or a professional that is already taking the above but may need additional “help”, consider trying Lumonol a proprietary pre-made stack with many of the above supplements and more. This way you can “forget” about taking 30 supplements and just take 1 pill that covers all bases. Lastly, If you are looking to wander into the smart drug world, we recommend a powerful nootropic called Phenylpiracetam. There are some “nootronauts” that also take anti narcolepsy drugs such as modafinil to stay awake and work longer hours, for which the widely sold option is Adrafinil sold through AbsorbHealth.